WARNING: THIS EPISODE HAS SOME AUDIO PROBLEMS. 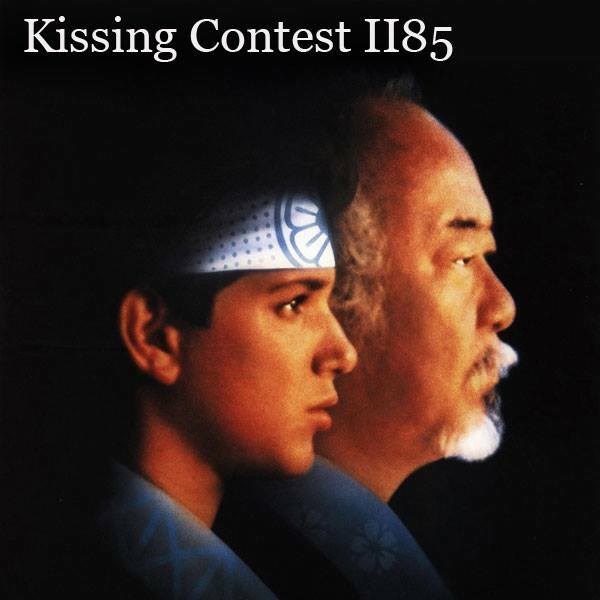 WERE SORRY Its 1986 in Kissing Contest land as we talk the top TV shows of 86 and movies released in June of 86, Also Pilot Watchin with Clerks and IT Crowd (US). This entry was posted on June 3, 2016 at 2:09 pm and is filed under KC Episodes. You can follow any responses to this entry through the RSS 2.0 feed. You can leave a response, or trackback from your own site.